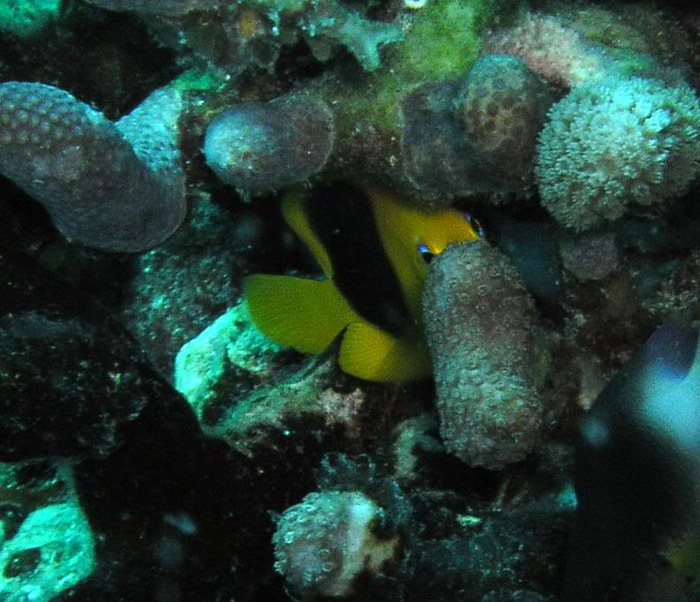 Looking for a sailing snorkeling day trip or excursion in St Thomas? St Thomas day sails, Caribbean sailing, snorkeling and yacht charters and excursions await you in the US Virgin Islands. Take an excursion to snorkel and sail aboard our modern yachts. Interlinesail will take you on a day of sun 'n fun through tropical seas under blue skies. 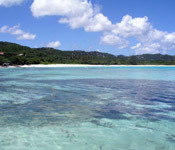 Your tour is to the beautiful beaches and reefs of the Virgin Islands National Park on St John and nearby cays. 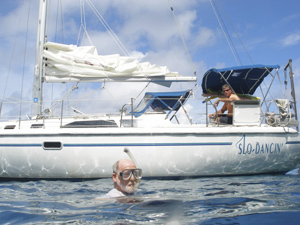 St. Thomas day sails, Caribbean sailing, snorkeling, and yacht charters are the vacations of which dreams are made. Our term charters and day excursions give you access to the Caribbean Sea, with its crystal clear water, abundant sea life and colorful scenery. We guarantee you a snorkeling adventure of a lifetime. Enjoy marine life up close. Swim with the schools of fish or just look at the scenery. You will take home memories that will last forever. The fun loving professionals from Interlinesail guarantee you an unforgettable sail experience in paradise, whether for a day sail or longer charter. 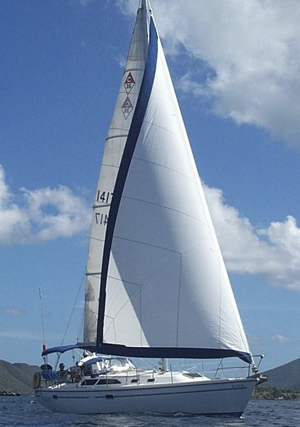 The experts who provide first class sailing service take care of all your sailing needs. 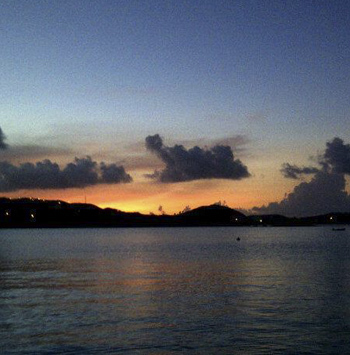 Enjoy beautiful sunsets, quiet beaches and crystal blue seas teeming with sea life. All yachts are modern, fully equipped sailing vessels which will make your cruising experience safe, fun and memorable. Let us schedule YOUR trip to paradise! Sail on to the Virgin Island vacation of your dreams!